Indulge yourself with 24-hour room service or enjoy an elegant l’apéritif in one of their three bars including a swim up pool bar. 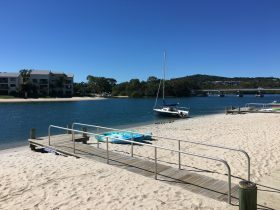 Their Luxury Rooms are located on level three of the resort overlooking the township of Noosa and feature BOSE quality entertainment systems, large private balconies, double spa bath, kitchenette, with a king size bed and are ideal for couples. The room is 50 to 60 square metres in size. 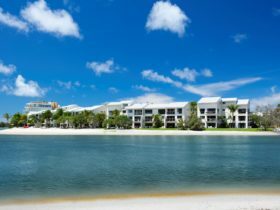 Relax, enjoy, and re-energize in style at the Sofitel Noosa Pacific Resort. The master bedroom has a king bed with an en-suite and a separate lounge and living area with kitchenette. A half bathroom is located on entry to the suite convenient for guests. The room is 95 square metres in size. 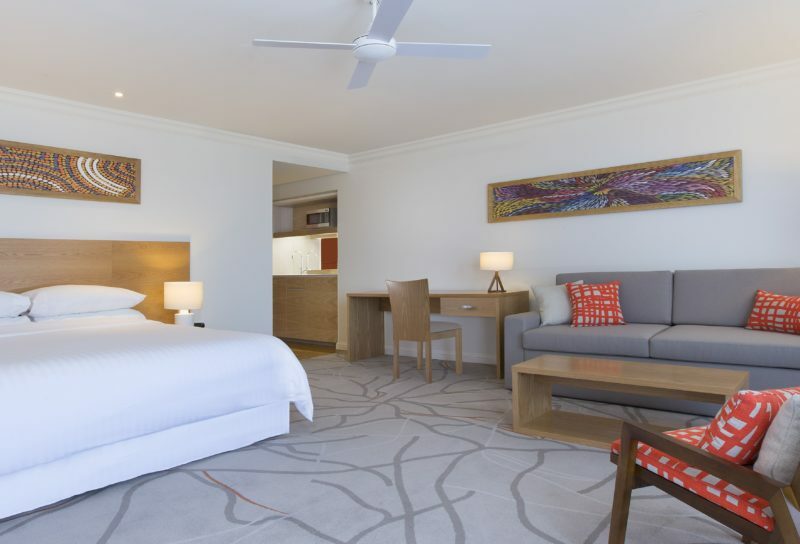 Relax, enjoy, and re-energize in style at Sofitel Noosa Pacific Resort. Choose either a King or Two Doubles Beds, with a private balcony and separate bathroom. Rooms are 55 square metres. Relax, enjoy, and re-energize in style at Sofitel Noosa Pacific Resort. 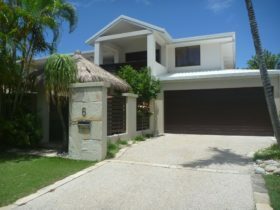 Their Penthouse is located on the top floor of the Resort with views of Laguna Bay or Noosa National Park. A King bedded room is separate from the lounge and living area. Enjoy the luxury of space! 95 square metres in size. 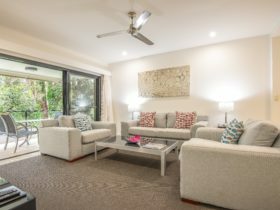 Relax, enjoy, and re-energize in style at Sofitel Noosa Pacific Resort. Choose either a King or Two Doubles Beds, with a private balcony and separate bathroom and living area with kitchenette. Rooms are 55 square metres. 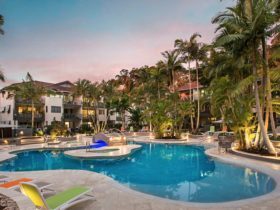 Relax, enjoy, and re-energize in style at Sofitel Noosa Pacific Resort. Choose either a King or Two Doubles Beds, with a private balcony and separate bathroom, with a lounge living area with kitchenette. Rooms are 55 square metres. 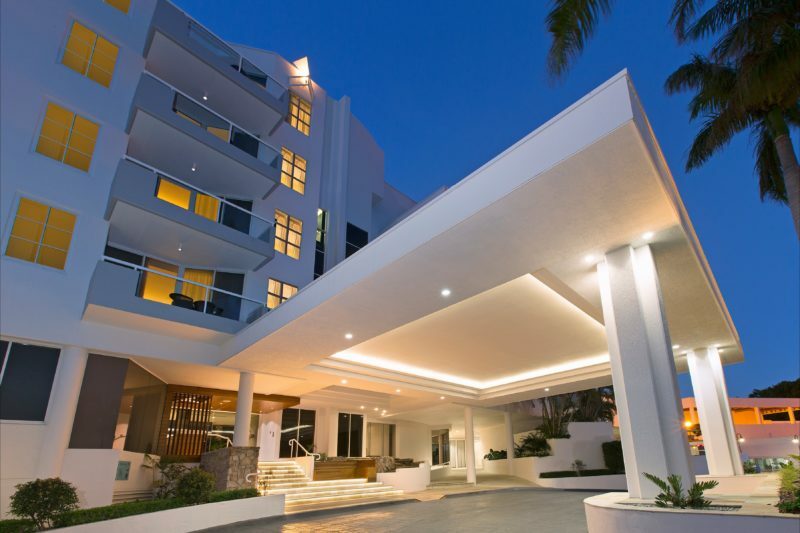 Relax, enjoy, and re-energize in style at Sofitel Noosa Pacific Resort. Their two bedroom suites have a king bed in the main bedroom and two double beds in the second bedroom with a separate large bathroom to share. 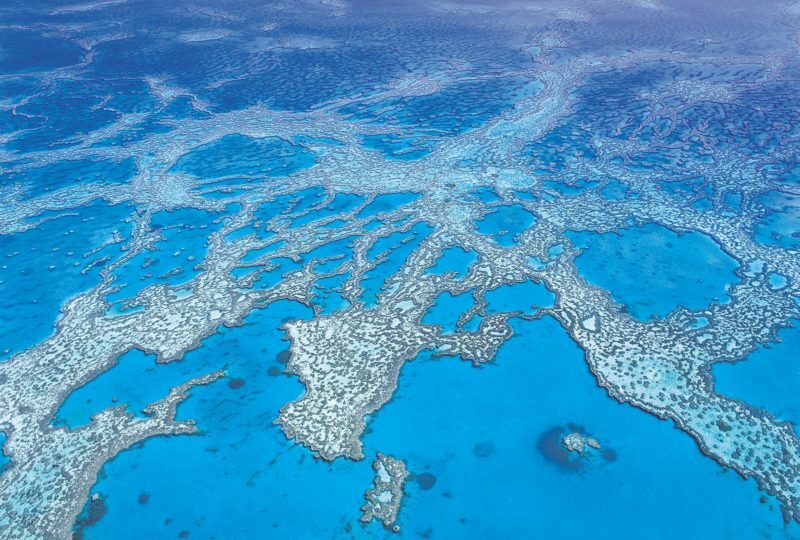 75 square metres in size. Relax, enjoy, and re-energize in style at Sofitel Noosa Pacific Resort. Choose either a King or Two Doubles Beds, with a private balcony and separate bathroom. Rooms are 55 square metres in size. Relax, enjoy, and re-energize in style at Sofitel Noosa Pacific Resort. Relax with a separate bedroom with a king size bed to the lounge, living area. Enjoy your private balcony and large bathroom. 75 square metres in size. 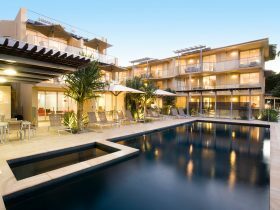 Relax, enjoy, and re-energize in style at Sofitel Noosa Pacific Resort. Designed for a longer stay, the main bedroom has a king size bed with the second bedroom two single beds and two bathrooms, perfect for a family. A full size kitchen with cooking facilities, washing machine, dryer and barbecue on the balcony offers space and comfort for a longer stay. 90 square metres in size. Relax, enjoy, and re-energize in style at Sofitel Noosa Pacific Resort. Villas offer two storey living with ample room to spread out. Plantation shutters open to a private courtyard with direct pool access. The lower level includes living and dining areas that are ideal for entertaining, as well as a full guest bathroom. A Bedroom upstairs as its own private balcony with an over sized bathroom and spa. 80 square metres in size.